Martin Logan home speakers can definitely be part of a great home stereo system...read on! 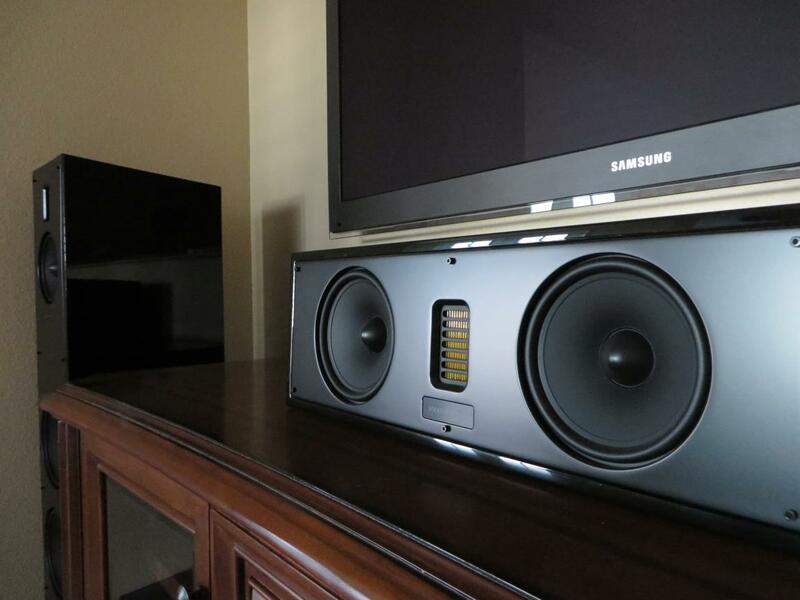 So you're looking for the best home stereo system you can buy? If you're thinking about spending $163,389, our earlier blog post here details a fantastic system. However, if you're like most of us that aren't thinking about spending 6 figures on a home stereo, here are some ideas. 1) Bigger is always better: You will always get deeper bass, more presence and more authoritative mid-range (think vocals and dialogue) with larger speakers as compared to smaller ones. If you have room in your space for something like these, you're on a good path to great sound. 2) Allocate $$$ toward speakers: In our opinion, dollar for dollar, speakers make more of a difference than any other component in providing a better music and listening experience. Instead of buying the $2000 surround sound receiver and a $400 pair of home speakers, we'd recommend reversing the formula. 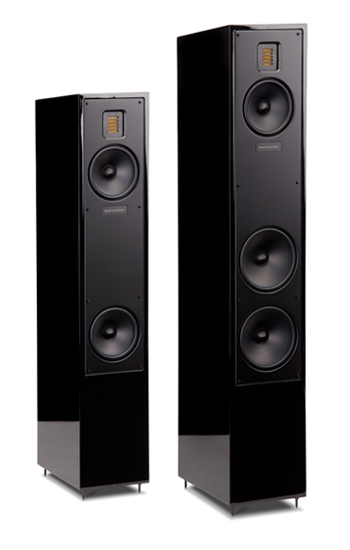 3) Quality necessitates cost: We had a new audio company come to us this week and tout how their speakers (name withheld for legal reasons) sounded just as good as our $4500.00/pair Monitor Audio Gold 200 tower speakers at 1/3 the price. Really dude? Really????? My further questions about the technology, type of drivers, crossovers, etc. left him befuddled and had me hanging up the phone. With home speakers, just like most things in life, your quality goes up with your budget. Better quality equals more audible dialogue at lower volume levels, levels of detail that become amazing and just a more enjoyable home audio experience. 4) BBCO: "Buy best, cry once". Ever buy a Subaru Outback base model and then find out there is no A/C in the rear seats? Your 73 year-old mother in law (who sits in back) was not pleased. How about the cheap gym membership where you can't go to the club with the pool and basketball court...and you LOVE swimming and basketball. Home stereo systems get MUCH better when you go from entry-level systems to better home speakers and amplifiers. You do get to a point of diminishing returns eventually but until you're getting into 5 figure cost, we recommend going with better audio components and high-quality home speakers for truer, more accurate sound. 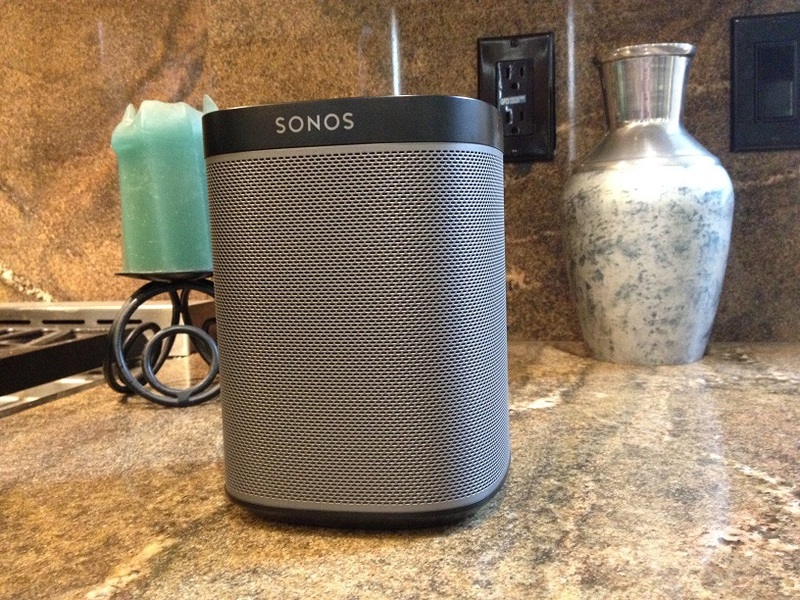 Want to get the best home stereo system for your budget, San Diego? Talk to one of our home stereo experts and let us build an audio package for you. NOTE: We still have some of our crazy up to 75% off home speaker sales listed here. These deals are one-of-a-kinds and when they are gone, they are gone. Looking for the best home stereo system San Diego? Aire Theater Designs proudly serves all of San Diego County which includes Del Cerro, Allied Gardens, Talmadge, Kensington, Hillcrest, Mission Valley, Fashion Valley, El Cajon, Blossom Valley, La Mesa, Lake Murray, Friars, North Park, Balboa Park, Clairemont, Kearny Mesa, Mission Bay, Mission Beach, Pacific Beach, Ocean Beach, Imperial Beach, Pt Loma and Downtown San Diego. We also gladly serve those in North San Diego County which includes Carlsbad, San Marcos, Vista, Elfin Forest, Oceanside, Escondido, Encinitas, Cardiff by the Sea, Solana Beach, Del Mar, Rancho Santa Fe, 4S Ranch, Santaluz, La Jolla, Poway, and Rancho Bernardo. Need help in Murrieta, Wildomar, Temecula, Fallbrook or Bonsall...we're there too. Sony XBR77A1E on sale NOW! News Flash! Sony's best and biggest consumer level (we're not including Sony's BIGGEST and BADDEST 100" 4K TV that sells for $60K here) OLED TV is now on sale! Until further notice, save $3000.00 on the Sony XBR77A1E. This is Sony's reference 77" OLED TV. There has never been another TV this size with this quality of contrast, colors and motion processing. 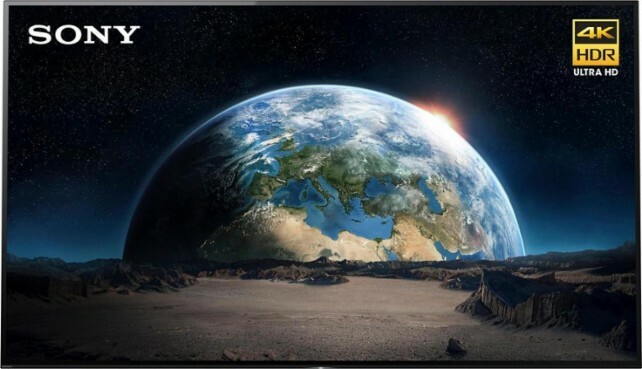 See links below for details about OLED and Sony's best TVs. Need help with Sony OLED TVs? You're in the right place. Let San Diego's Sony XBR77A1E experts (as well as the rest of Sony's line-up) steer you in the right direction this Holiday season. San Diego Sony OLED TV dealers proudly serve all of San Diego, CA which includes Del Cerro, Allied Gardens, Talmadge, Kensington, Hillcrest, Mission Valley, Fashion Valley, El Cajon, Blossom Valley, La Mesa, Lake Murray, Friars, North Park, Balboa Park, Clairemont, Kearny Mesa, Mission Bay, Mission Beach, Pacific Beach, Ocean Beach, Imperial Beach, Pt Loma and Downtown San Diego. We also gladly serve those in North San Diego, California which includes Carlsbad, San Marcos, Vista, Alta Del Mar, Elfin Forest, Oceanside, Escondido, Encinitas, Cardiff by the Sea, Solana Beach, Del Mar, Alta Del Mar, Rancho Santa Fe, 4S Ranch, Santaluz, La Jolla, Poway, and Rancho Bernardo. Need help in Murrieta, Wildomar, Temecula, Fallbrook or Bonsall...we're there too. Surround sound installer hard at work! 1) Quality of work: We have our own employees. Did you know that MANY surround sound companies in San Diego use subcontractors? The problem with this is when you need future support, these companies rely on 1-2 popular subcontractors to provide the troubleshooting. Being that they are ridiculously busy with many customers, it may be a month before they can get back out to your house. With us, you can always be assured of fast, reliable service as we have our own guys and don’t depend on someone else’s schedule. 3) WE’RE GOOD! : We’ve been doing this for a long time. Our experience and our constant focus on training assures that we will be quick, clean (see link below with room being covered in plastic) and that we will be sure to complete your surround sound installation correctly. We will then provide you with a cheat sheet, show you exactly how everything works and then put all of your notes to our cloud. This allows us to provide you with technical support YEARS after the installation (our client, JM, called us for service today…we haven’t been out there for 7 years but we were able to help over the phone due to our cloud notes). Looking for surround sound installation or other smart home installation services? Check out some of these related links. 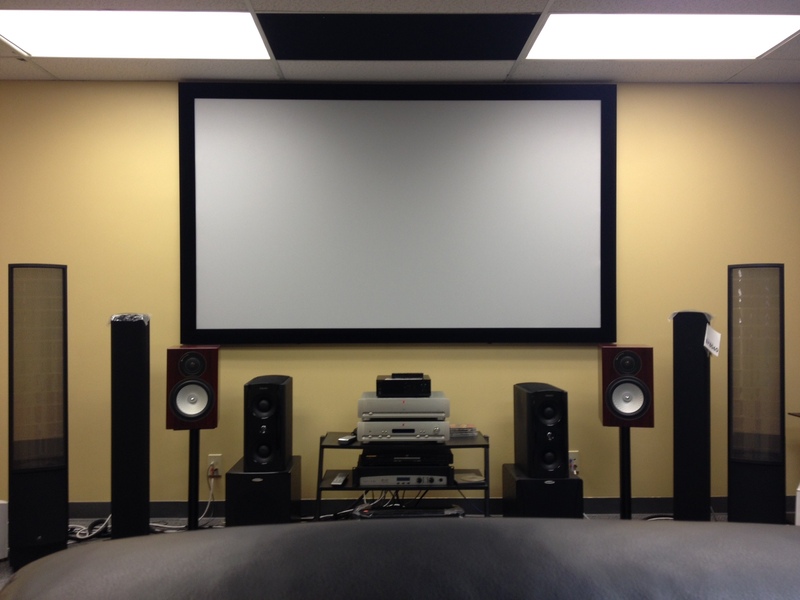 Looking for surround sound installers San Diego? Aire Theater Designs proudly serves all of San Diego County CA which includes Del Cerro, Talmadge, Kensington, Hillcrest, Mission Valley, Fashion Valley, El Cajon, Blossom Valley, La Mesa, Lake Murray, Friars, North Park, Balboa Park, Clairemont, Kearny Mesa, Mission Bay, Mission Beach, Pacific Beach, Ocean Beach, Imperial Beach, Pt Loma and Downtown San Diego. 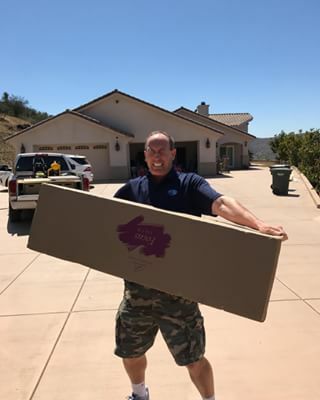 We also gladly serve those in North San Diego County which includes Carlsbad, San Marcos, Vista, Elfin Forest, Oceanside, Escondido, Encinitas, Cardiff by the Sea, Solana Beach, Del Mar, Rancho Santa Fe, 4S Ranch, Santaluz, Torrey Pines, Carmel Mountain, Carmel Valley, Coronado, Fairbanks Ranch, Alta Del Mar, La Jolla, Poway, and Rancho Bernardo. Need help in Murrieta, Wildomar, Temecula, Fallbrook or Bonsall...we're there too. House by Pardee, Shea Homes, Lennar or other home builders? Call us! 1) Quality of work: We have our own employees. Did you know that MANY surround sound companies in San Diego use subcontractors? The problem with this is when you need future support, these companies rely on these 1-2 popular subcontractors to provide the troubleshooting. Being that they are ridiculously busy with many customers, it may be a month before they can get back out to your house. With us, you can always be assured of fast, reliable service as we have our own guys and don’t depend on someone else’s schedule. Looking for surround sound installers San Diego? Aire Theater Designs proudly serves all of San Diego County which includes Del Cerro, Allied Gardens, Talmadge, Kensington, Hillcrest, Mission Valley, Fashion Valley, El Cajon, Blossom Valley, La Mesa, Lake Murray, Friars, North Park, Balboa Park, Clairemont, Kearny Mesa, Mission Bay, Mission Beach, Pacific Beach, Ocean Beach, Imperial Beach, Pt Loma and Downtown San Diego. We also gladly serve those in North San Diego County which includes Carlsbad, San Marcos, Vista, Elfin Forest, Oceanside, Escondido, Encinitas, Cardiff by the Sea, Solana Beach, Del Mar, Rancho Santa Fe, 4S Ranch, Santaluz, La Jolla, Poway, and Rancho Bernardo. Need help in Murrieta, Wildomar, Temecula, Fallbrook or Bonsall...we're there too.